Asus ZenFone Max Pro M1 is set to receive an update to Android 9.0 Pie in February 2019. The Taiwanese company on Tuesday announced the new development alongside launching the Asus ZenFone Max Pro M2 and the ZenFone Max M2 in New Delhi. 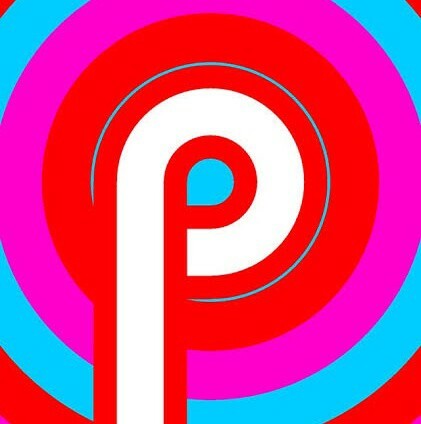 The new update is expected to bring all the core Android Pie features as well as a new Android security patch. Last month, the company announced that it will bring the Android Pie update to the ZenFone 5Z in January next year. Both the ZenFone Max Pro M1 and the ZenFone 5Z debuted in India earlier this year with Android Oreo versions. While the ZenFone Max Pro M1 has a near-stock version of Android 8.1 Oreo, the ZenFone 5Z runs Android 8.0 Oreo on top of ZenUI. The Asus ZenFone Max Pro M1 was launchedback in April to take on the Xiaomi Redmi Note 5 Pro. Asus also expanded the ZenFone Max Pro M1 range by adding a 6GB RAM variant alongside the 3GB and 4GB RAM options. The 3GB and 4GB RAM models of the ZenFone Max Pro M1 received EIS (electronic image stabilisation) video support in October to deliver an experience similar to the top-of-the-line, 6GB RAM variant. That October update was accompanied by some camera software and biometric improvements. In September, the company also brought a FOTA update that included improvements to the selfie camera and fingerprint sensor of the ZenFone Max Pro M1.